Linda Omobien – Let's Elevate Akron Together! 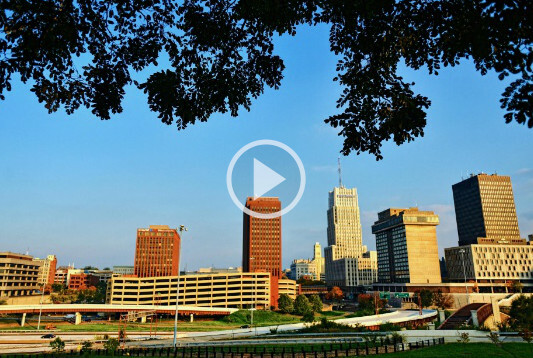 I believe Akron’s economy should work for every segment of its community. It is morally wrong to exclude a segment. That is why I strongly feel that it is time for us to work together to elevate ALL of Akron. A STRONG FIGHTER FOR WOMEN, SENIORS, CHILDREN, YOUNG ADULTS, FAMILIES AND THE POOR – Since Linda Omobien’s arrival at Akron City Council…. A group of Akron leaders revealed a new plan for economic development at a special Akron Roundtable in 2018. A panel of community leaders told the crowd that too many people have to leave Akron to get to work. Their new initiative, Elevate Akron, will focus on increasing job opportunities locally and improving collaboration. A study they conducted shows that Akron’s economy is too traditional and needs to promote more entrepreneurship and innovation. Steve Millard heads the Greater Akron Chamber. He said the study also found that opportunities in Akron are limited for the black population. Linda Omobien is an At Large member of Council. She was first elected in 2009 to a four-year term. Since that time, she has been re-elected twice. 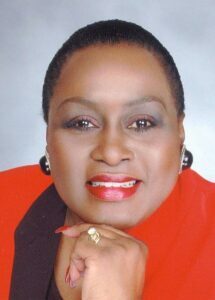 She is chair of the Health & Social Services Committee, vice chair of the Planning and Rules Committees, and serves on the Budget & Finance Committee and the Committee on Committees. In final, unofficial election results, Akron voters approved a charter amendment with 61 percent of the vote that moves the city’s primary election from September to May. A major finding in the Elevate Akron process was a determination that Akron’s black population has been excluded from economic opportunity. Copyright © 2019 Linda Omobien For Council-At-Large. All Rights Reserved.